Every high-performing team needs a playbook. Whether we’re talking about sports or business, it is important to develop a set of processes and guidelines to achieve success. A playbook is a way to get team contribution and chart an optimal course, built upon past experience, expertise, and attainable targets. Regardless of whether you sell B2B or B2C, your business will undoubtedly benefit from building and implementing an inbound sales playbook. 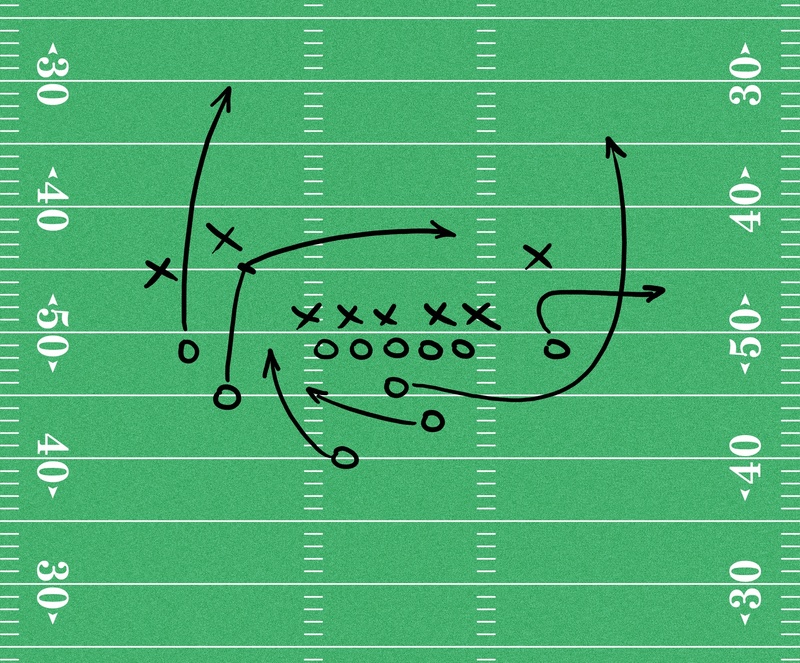 What Is an Inbound Sales Playbook? If you practice inbound marketing, chances are you have developed a playbook to identify, market to, and convert leads through your website and various channels. This is a common process when beginning with a tool such as HubSpot or building an inbound marketing department internally. Think of the Inbound Sales Playbook in a similar way. It brings the entire team together around a set of guidelines and criteria to best execute lead generation, prospect follow-ups, and ultimately win new business. The inbound sales playbook contains information on market identification, lead qualification criteria, lead management, and follow-up actions, all of which will yield higher close rates. 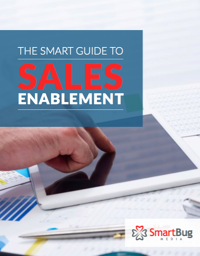 Who Uses the Inbound Sales Playbook? Just like an inbound marketing playbook, this document should not be kept only within one department in your organization. Multiple stakeholders should be involved with building, refining, and implementing the playbook.. Of course, the sales team will make the most use of the playbook, as they will be following processes, handling outreach, and prioritizing contacts based on its components. However, it is critical that others across the company familiarize themselves with the playbook as well. When it comes to the marketing team, it is important that they know and when sales follow up with leads. This helps to develop realistic SLAs between departments as well as build effective lead-nurturing campaigns. Furthermore, product marketing needs to know appropriate messaging and how best to market new features and products or position product enhancements. Customer success teams will use the inbound sales playbook as well. In many SaaS companies, customer success teams are responsible for upgrades and renewals, both of which are sales conversations, just with existing customers. Having clear visibility as to how these deals were closed in the first place and how the features and benefits of your solution were presented can help to make renewals and upgrades more effective. Much like a marketing playbook, each inbound sales playbook should include certain key components. First, it is important that you clearly define personas. Odds are, this has been completed in the marketing playbook, but be sure to review and make sure that they are still relevant. You can take this opportunity to drill down into these personas and identify contacts such as “influencer” or “decision maker” with regard to purchasing power. Once personas are built, it is important to conduct a Buyer’s Journey analysis. Not only will this overlap with marketing, but you should include items such as decision-making processes. 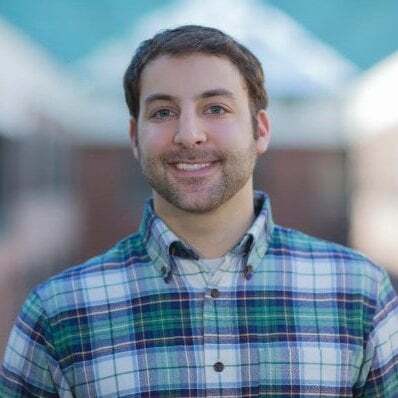 This can take into account RFP guidelines, who is involved in final sign-off, and the need for face-to-face meetings, as well as a realistic timeline from first pitch to close. Conducting a Buyer’s Journey workshop will give you an initial framework with which you can map your unique sales process. Now that you have developed a timeline for a sales process, your team can build out follow-up schedules and messaging. These should include scripts or questionnaires for each call in the sales process, from the initial outreach or discovery call through the closing call. Knowing who your target persona is, who is involved in the ultimate purchasing process, how long it takes to close a deal, and what information you need to build a proposal will all help to streamline the sales routine across reps.
Additionally, knowing when and how (phone, email) to follow up will allow your team to create automation and reminders to effectively manage multiple opportunities. With many CRMs, you can set tasks for yourself or SDRs to follow up or even pre-schedule outreach messages to prospects based on whether or not they are actively engaged in a sales discussion. By adding all of these components to your inbound sales playbook, your team will have a streamlined process across the board. This will also help with new hire training and development, as best practices are already set. Once your playbook has been developed, approved, and presented, it is time to put it into practice. Be sure to keep a close eye on how the processes are performing and what to add. You may identify a new persona or step in the Buyer’s Journey that hadn’t yet been discovered. This is a living document, so be sure to add to and refine it as you go. The ultimate goal is to get a clear set of steps and criteria on which to base your sales processes. Your sales reps will be the best asset in developing this, as they are on the front lines daily, following up with new leads, working existing opportunities, and closing new business. At monthly or quarterly sales meetings, leave time to discuss any additions or edits needed. In turn, this playbook is a foundation to your growth stack. It should be as big a part of your strategy as your marketing plan and customer success processes. We all know that sales fuels business growth, so think of this as a way to help reach top speed. What have you added to your inbound sales playbook?